There have been many traffic accidents involving school buses. Thousands of children are rushed into the accident every year. Parents are worried till their wards reach home via school bus. And worst of all, the roads are not safe. 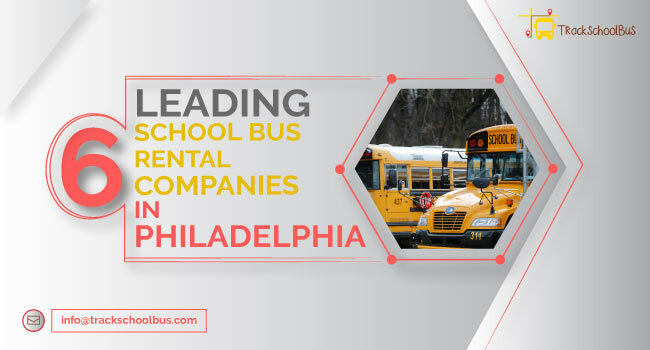 Though it is a well-known fact that technology can help to cut down most of the road mishaps, a majority of schools keep away from bringing the latest technology into plying their school bus fleets in an orderly fashion. 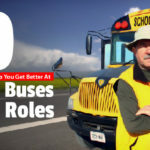 Nowadays, there are a number of school-bus software packages that incorporate AI into their programs with a view to making applications work in real time and simplify frustrating tasks. 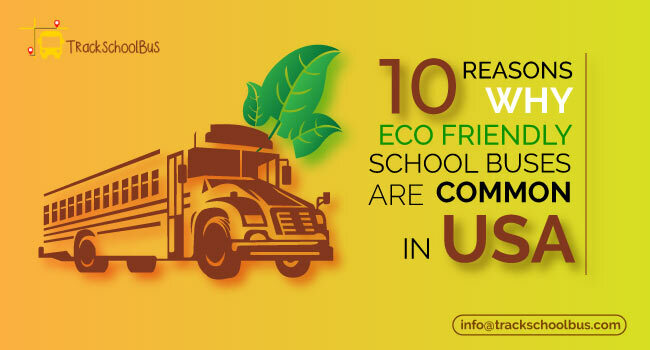 Read on to know more about some of the distinctive features of AI integrated school bus software. 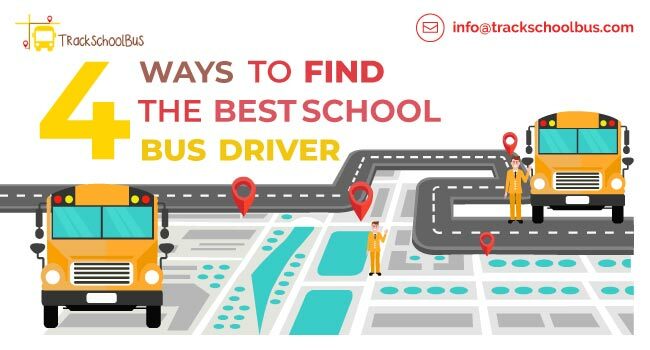 The AI functionality of the software helps to gather information about the school bus routes, pick up and drop points, the vehicles used, seating capacities of the buses, and the students’ details (those plying on the different trips). The system will then design the most optimized route automatically. This is a very time-consuming and frustrating task if done manually. 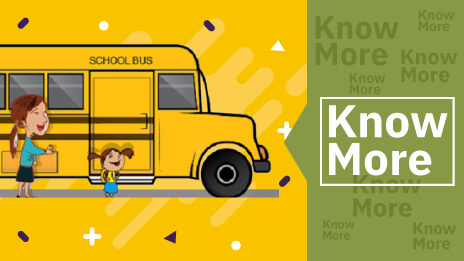 It is important for the school to allocate buses and vans of the right capacities to make trips on the various routes to function within their allocated budgets. Without AI , this work is laborious and almost always turns out to be inefficient at the end. The time spent on the work also becomes non-productive. From the student database, the system will assign the pickup location of the student depending on the home address. There is no need for a GPS location for this function to execute. All auto-routing jobs are done by the software and any issues arising thereof are tackled by the package itself. The assignments of the different vehicles and allocation of pickup points are designated depending on the home addresses of the pupils. The vehicle sizes and capacities according to the students from each route are automatically chosen. This feature gets the job done automatically in a few minutes saving time. After allocation, pick-up points are displayed on the Google maps. These pickup points are optimized automatically depending on the data stored in the system. Report printouts are possible at any time. These can be maintained as references for the current routes that are allocated. 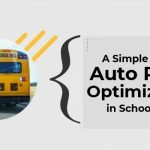 Auto-optimization is yet another feature of artificial integrated school bus software. This software essentially consists of the route and pickup optimization modules. The optimization is always based on the start and endpoint of trip. 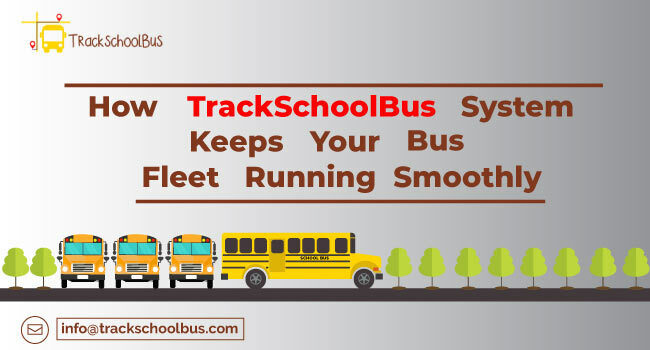 When a new unplanned route is picked up by the transport manager, the AI derived functionality of the school bus software easily sets it up. The routes are created instantaneously and new bus stops are allotted and pick up points facilitated in an optimized fashion in every single route. The most efficient route spanning the new area to be covered is delivered by the system. 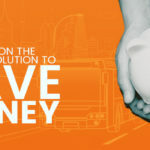 Other aspects that are enabled by the artificial intelligence factor are the reduction in running time of the vehicle, optimum fuel usage and reduction of work and effort of the transport manager and the driver. In case if any student’s pick-up point is relocated instantly, then it can be updated in the system easily at the same time. 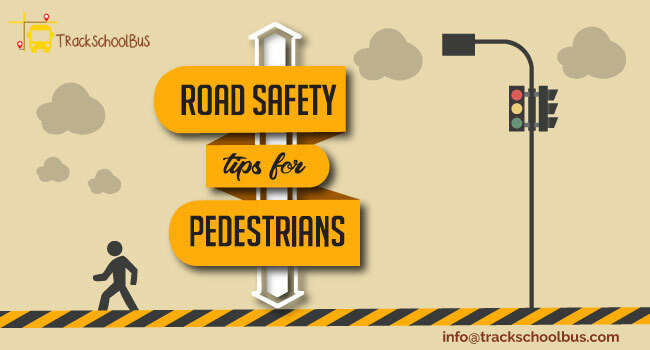 The pickup points in a specific route are continuously monitored and the package also suggests the best road, keeping in view the ultimate aim to reduce running time, distance and also avoid roads with high amounts of traffic. All these features at the end pay off durability increases and reduce wear and tear of the vehicle as it covers only the required distance and does not run for more time than required. 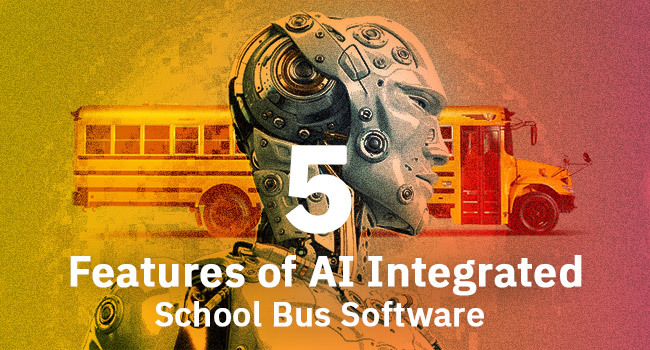 A majority of AI integrated school bus software that provides the above functions follow intelligent algorithms that have been coded into the programs. The end result is that there is a need only for very basic configuration in setting up the program and running it afterwards. Most of the programs are coded so that they can think for themselves (like explained above) and act accordingly in case of unexpected situations and changes. 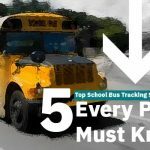 A majority of the AI integrated school bus tracking software are built with an easy-to-use interface. This makes it possible for any individual to install it and maintain it as well. 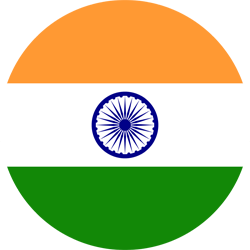 Moreover, there would be support from the creators of the software package. These days the packages are made very responsive, meaning they can function with the same attributes in any device that they are loaded in: PC, tab or even a mobile device. 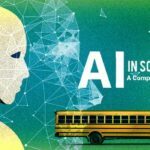 AI integrated school bus software are made using intelligent algorithms that ensure that many of the jobs like bus routing and allocation do not need human intervention, unlike the earlier times. All these intelligent monitoring systems make the system more powerful and yet economical to load and run.